Recognizing and alleviating pain in our patients is at the very heart of quality, compassionate patient care. 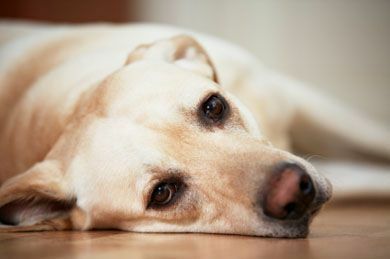 At Oak View Animal Hospital we do not take pain management for granted. We will employ all of our skills to keep your pet comfortable to increase your pet’s well-being and quality of life. and even chronic internal issues. Our staff uses low-dosage pain medications, laser therapy as well as recommends proper food choices to help your pet stay healthy and active as long as possible.